Dave and Chad are some of the top rated magic and comedy performers. They are located in Roanoke Virginia and perform for surrounding areas. 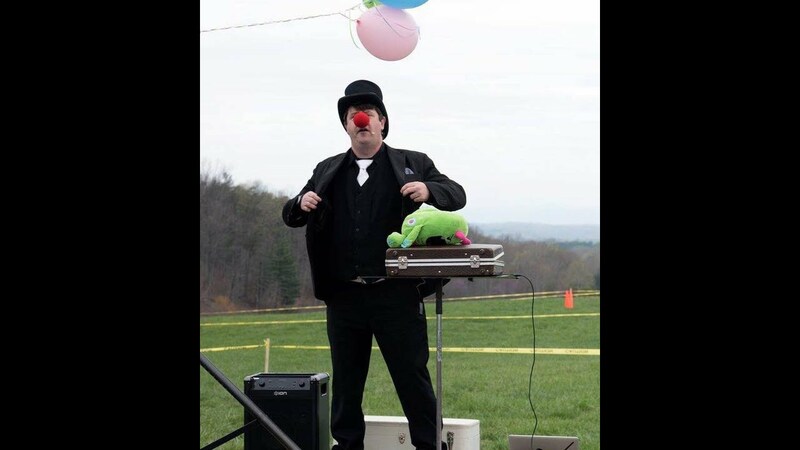 With 10 years experience in entertainment they are a guaranteed grand slam for your next event. The thing that sets Dave and Chad a part from other performers is the fact that they truly love what they do and put their heart and soul into every performance. Chad and Dave went above and beyond for my son's 4th Birthday party. They arrived early and promptly to make sure everything was set up before the guests arrived. They took time to talk with me about anything my guests or myself would find offensive (balloon twisting and words). They were so warm and approachable with the kids while they did balloon twisting. 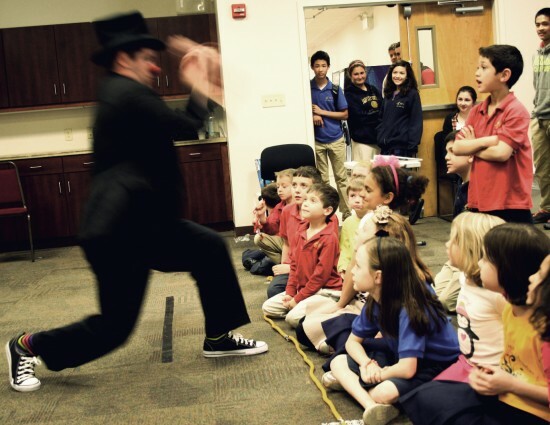 The show was perfectly appropriate for the kids, ranging from 2-7 years old. Chad and Dave were able to keep everyone's attention for the 45 minute show. They had the kids and the adults laughing the whole time!! I was complemented by our guests (adults and kids) on how great the show was and how much fun everyone had. I'm so happy we booked Chad and Dave for my son's party!! It was a show for kids but I was totally blown away myself! 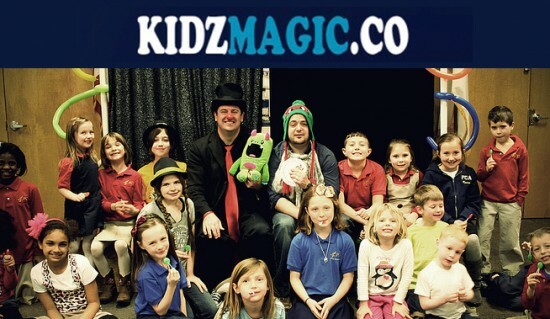 We hired Kidz Magic to perform at our kindergarten graduation after show. There was about 100 kids. They did a wonderful job at keep everyones attention. I would highly recommend them. We had Dave and Chad do a VBS for us and the kids loved them. Even the adult volunteers were laughing the entire time. The comedy is out of this world and the Magic will take your breath away. What you may not know about these guys is they are both full time youth pastors. Real top notch guys!!! 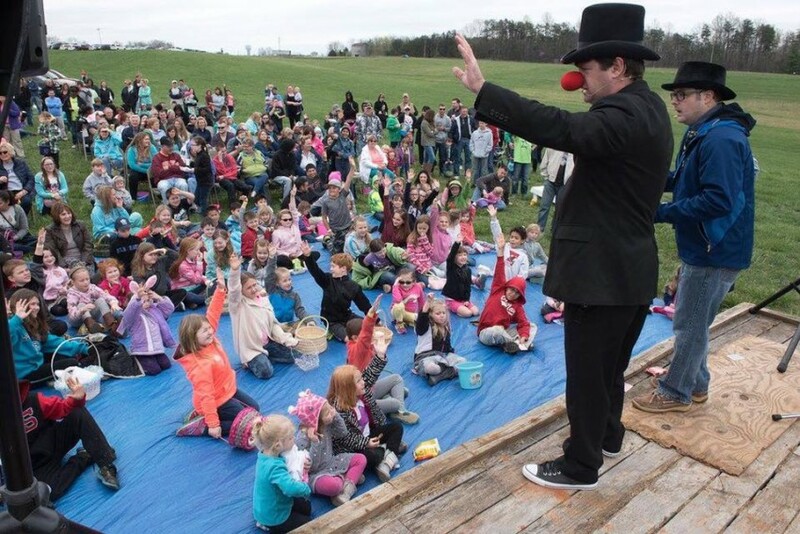 Here is what to expect at The Dave and Chad Show… Lots of audience participation, interaction, and of course… magic and comedy at its BEST! Dave and Chad have the gift of connecting with their audiences on a personal level. Their quick wit and ability to “ad-lib” in any performance situation are what make the Dave and Chad Shows in high demand. 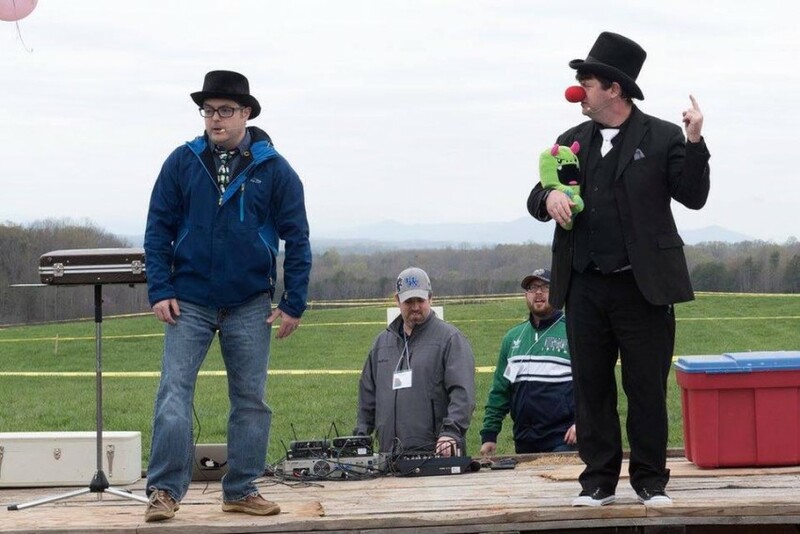 Dave and Chad combined have years of experience as public speakers and entertainers, which is what gives them a distinguished edge on their competition. Every show can be customized and adapted to fit your needs in order to make your special event unforgettable. Their goal is to exceed your expectations in every way possible. Dave and Chad both have a lifetime of experience in children’s and youth ministry. They have devoted their lives to encouraging and inspiring younger generations. When Dave and Chad are not performing magic shows and school assemblies they are spending time with their families. Dave and his wife have two daughters that have both graduated college. Chad and his wife have two young adopted children. Dave and Chad met at a youth camp and the rest is history!